Many SHRM Foundation scholarships are open now (SHRM Foundation Scholarship link). For a limited time, SHRM will donate $20 to the SHRM Foundation for every new or renewed membership. Get the tools, expert guidance and development opportunities for you to make a positive impact on your workplace, and help others do the same. Be sure to SAVE THE DATE! 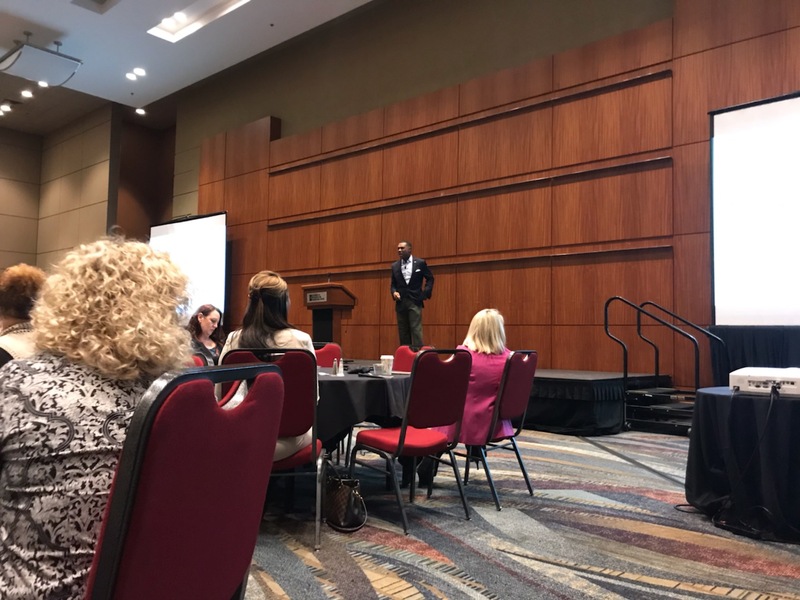 SC SHRM Conference in association with the SC Chamber of Commerce coming September 25 – 27, 2019 in Myrtle Beach. 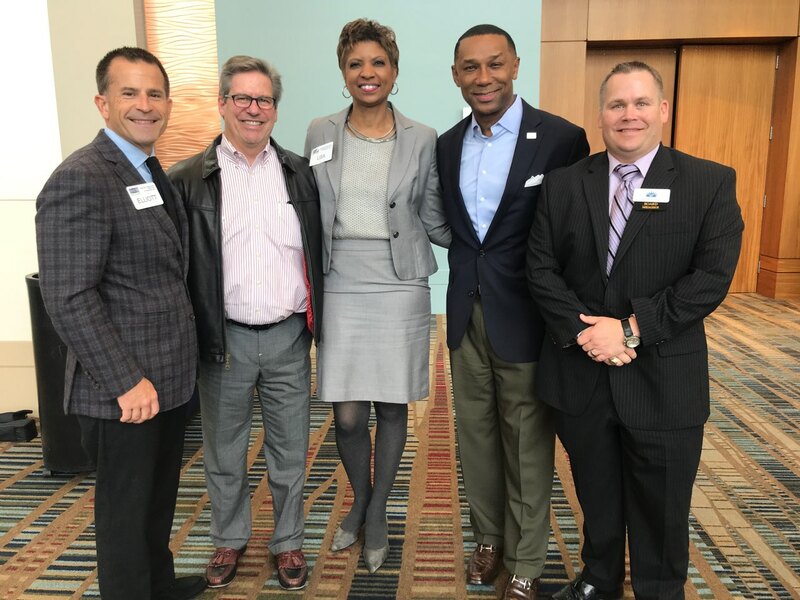 See 2018 highlights on Twitter @SCSHRM and Facebook, don't miss out on the education, fun, food and networking! The University of South Carolina is hosting the Total Internship Management Workshop! Carolina’s HR Student Conference and Case Competition Needs Your Help! The success of the State Student Case Competition is largely dependent on the financial assistance of our sponsors. Your participation helps to facilitate student learning, growth, and networking. We offer a variety of opportunities for your organization to get involved in supporting our HR students—the future of our profession! FOR MORE DETAILS CLICK HERE! 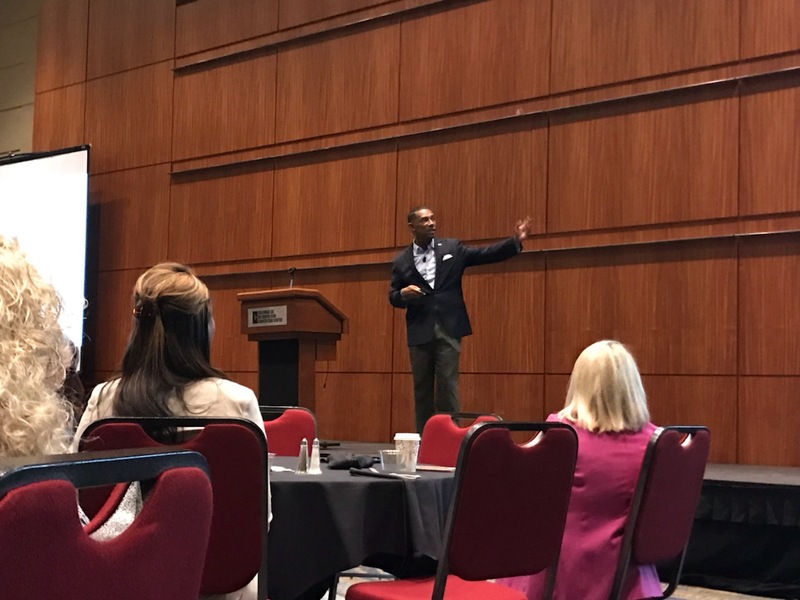 Columbia SHRM and the SC SHRM State Council Welcomed SHRM CEO Johnny C. Taylor Jr. at the Columbia Meeting on October 25th. Are you interested in obtaining your SHRM-CP or SHRM-SCP certification? SC SHRM and Columbia SHRM are pleased to offer SHRM Certification Virtual Study Group starting October 3rd!